Rick and Morty fans are about to have a lot less free time, as gaps between the series are set to become a lot shorter. The worst part about watching a TV series is when it comes to an end, and you know you have months to wait before the next season rolls around. Rick and Morty fans can probably relate to this struggle more than most after they were left waiting 18 months for the last season to come out. Hopefully however, these long, torturous Rick and Morty-less gaps are about to become much shorter, as co-creator Justin Roiland announces future plans for the show. The show has now been confirmed for multiple upcoming seasons, ensuring the show’s security. Roiland spoke to Polygon about the future of Rick and Morty and their plans to shorten the length of time between seasons. We‘re super excited that, for the first time ever, we’re locked in, we know what the future is, we have job security. Harmon is in great spirits, we have a great writer’s room. We want the episodes to stay good, but we do also want to try to turn them around a little quicker now that we have this big order, I think it gives us the ability to be faster. We’re not going to do these long breaks, these chasms in between seasons anymore. We’re going to schedule vacation time and just keep the machine going. It’s going to be really cool. 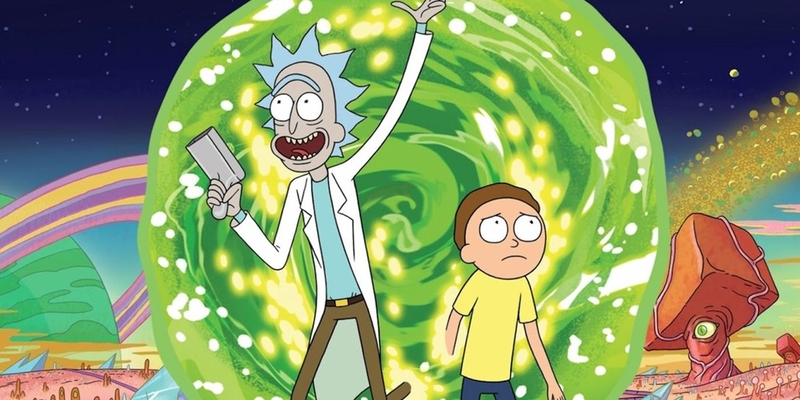 While he didn’t give anything away about the fourth season of Rick and Morty, Roiland mentioned that writers were already at work, and the stories sound promising. It’s exciting, it’s a little surreal. Even just being in the writers room for half the day every day this week, the ideas are … it’s going to be great. 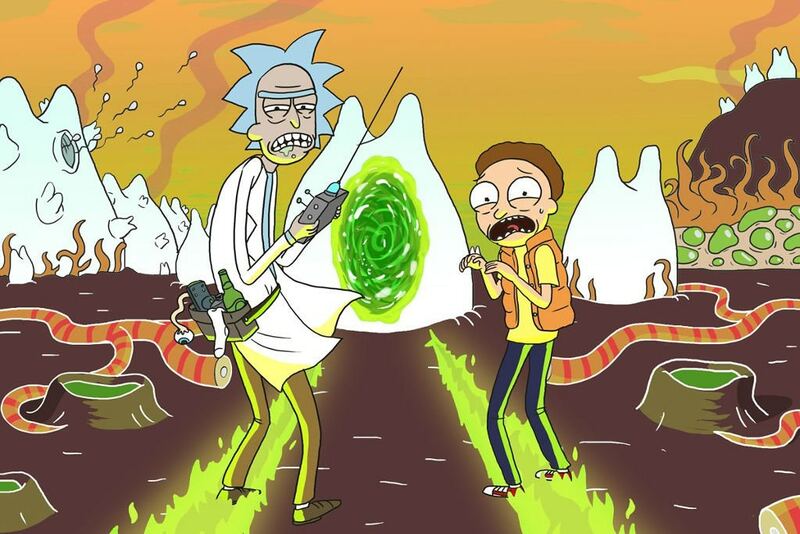 The future security of Rick and Morty came after Adult Swim, the night-time block of Cartoon Network, ordered 70 new episodes of the show. Roiland posted about the project on his Instagram page, and later shared a funny video with co-creator Dan Harmon, showing the two talking about having to get back to work, whilst showering together. So tired of living in Harmon’s shower. Now I can finally move back to my own place and we can finally get back to work. 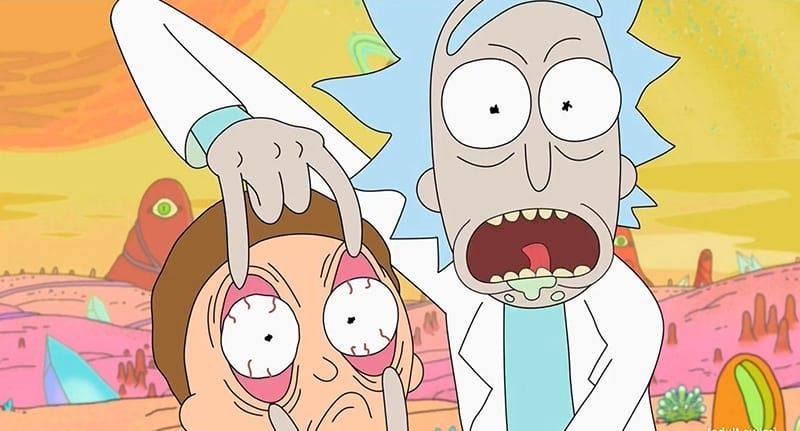 The animated science fiction series follows the mad scientist Rick and his more cautious, nervy grandson, Morty, on their adventures around domestic life and various dimensions. Rick and Morty currently stick to around 10 episodes per season. With 70 new episodes ordered, that suggests fans are in for a strong 10 seasons of the show. Although there were rumours that the next season wouldn’t come out until 2019, with writers already at work and the promise of shorter gaps between seasons, fans can hope that they’ll be seeing more of our favourite animated characters sooner rather than later.